can be found here. Scroll down for additional information related to College Park. As part of the I-4 Ultimate project, FDOT is installing multiple ex-filtration systems in College Park instead of open ponds in accordance with prior project commitments specifying that stormwater ponds will not be built within College Park. 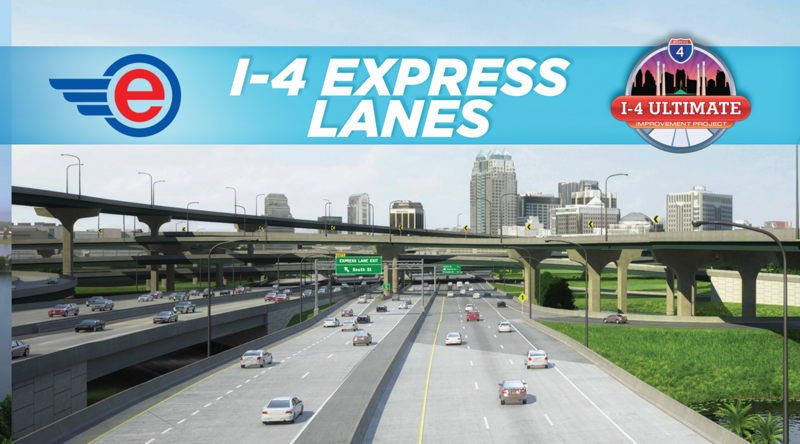 The I-4 Ultimate project is building a system adjacent to westbound I-4 between Princeton Street and New Hampshire Street. To accomplish this task, crews will perform vibratory pile driving, excavate the site, and finally install the system — all while continuously operating a de-watering pump. The ex-filtration system protects the environment by collecting stormwater runoff and cleaning it. The system also provides flood control storage. 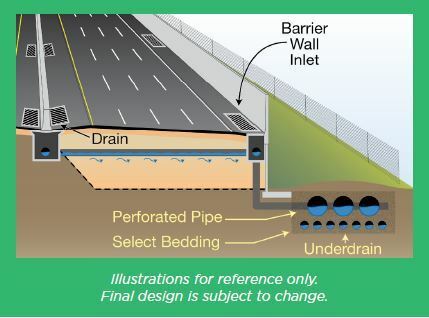 Required water quality treatment and storage cannot be provided without this system, and it is the only type of system that will work in College Park where available right-of-way space is limited. Daytime work is expected during this phase of construction, and the system is scheduled to be completed in the summer of 2019. Upon completion, the area will be re-sodded and landscaping will be installed where space permits.